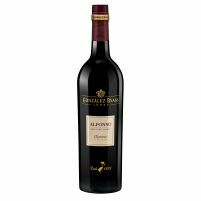 Buying Sweet and Fortified Wine online has never been easier and cheaper. 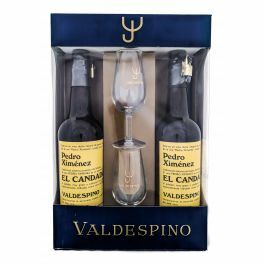 In Yo pongo el hielo we have a great variety of Sweet and Fortified Wine the best brands from all around the world and of any type (Premium, Ultra Premium, the best quality/price...). 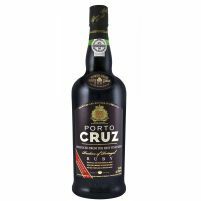 If you want to get your Sweet and Fortified Wine at the best price on the Internet take a look at our catalog and if you miss something, please ask us. 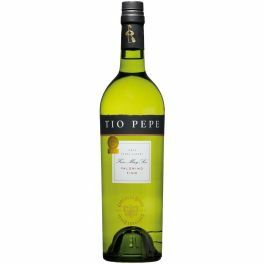 Start saving on your drink now! 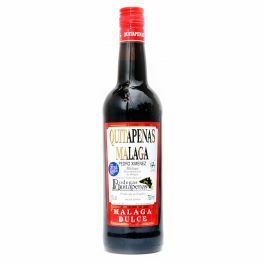 Taste Quitapenas Malaga Dulce, your Premium Pedro Ximenez Sweet Wine . 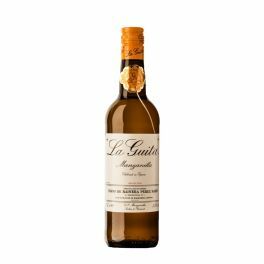 Taste Manzanilla La Guita, your Premium Manzanilla. 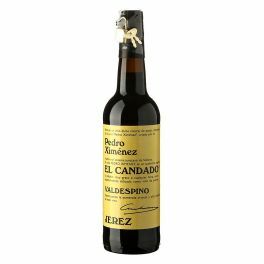 Taste El Candado Pedro Ximénez, your Premium Sherry Wine. Taste Río Viejo Oloroso Seco, your Premium Oloroso Dry Frotified Wine. 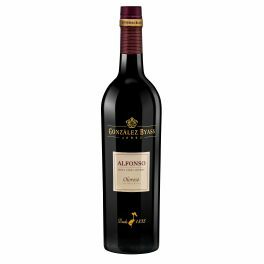 Taste Alfonso Oloroso Seco , your Premium Sherry Oloroso Dry Wine. Taste Tio Pepep Fino Muy Seco, your Premium Fino Jerez Wine . 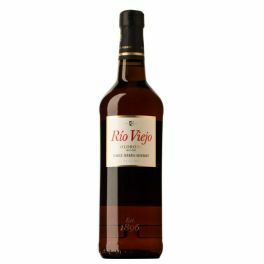 Taste Málaga Virgen, your Premium Malaga Sweet Wine. 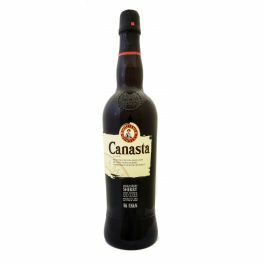 Taste Canasta Crema Oloroso Superior, your Premium Oloroso Cream Sherry Wine. 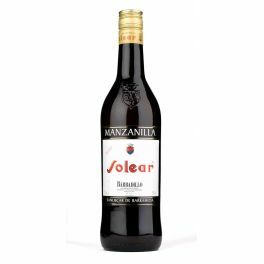 Taste Manzanilla Solear, your Premium Manzanilla. 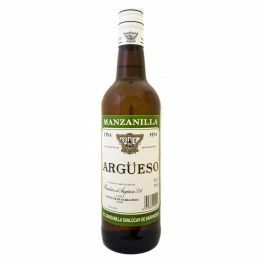 Taste Manzanilla Fina Argüeso, your Premium Manzanilla Fina. 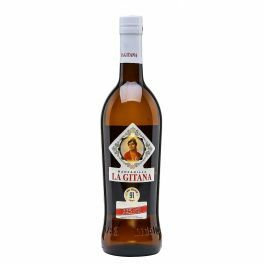 Taste Manzanilla La Gitana, your Premium Manzanilla. Thank you very much,very easy to place a order. Very good service .thank you.